We’re blessed with such a diversity of landscapes here in Yorkshire to create such challenging and exciting routes and we wanted the parcours to reflect that, showcasing the county in all its glory. There’s something for everyone; the sprinters will get their chance to shine while the classics specialists and climbers will also have opportunities to make their mark. 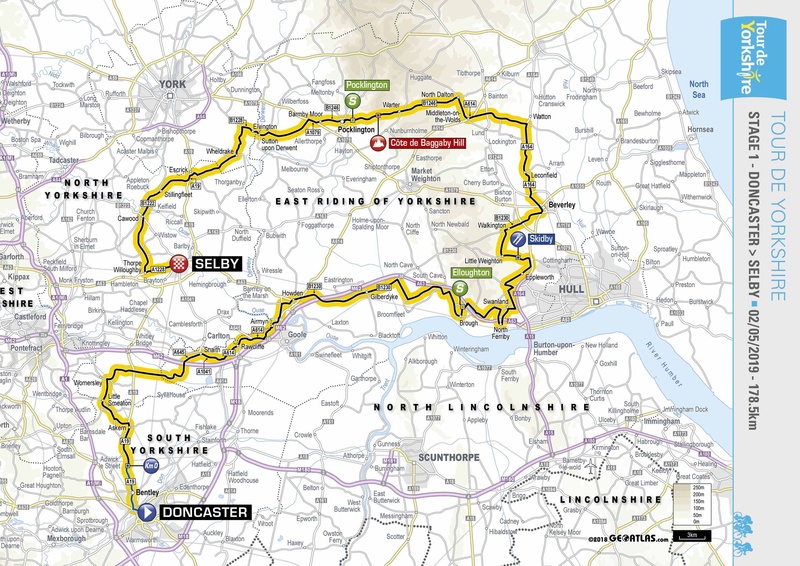 With the UCI Road World Championships also taking place in Yorkshire next year, we’re expecting our strongest-ever field. This will be the only chance the riders get to sample the Harrogate circuit under race conditions before it, and the only chance they get to ride up Parliament Street against the usual flow of traffic. I’m also proud that we’re continuing to lead the way when it comes to promoting women’s cycling. 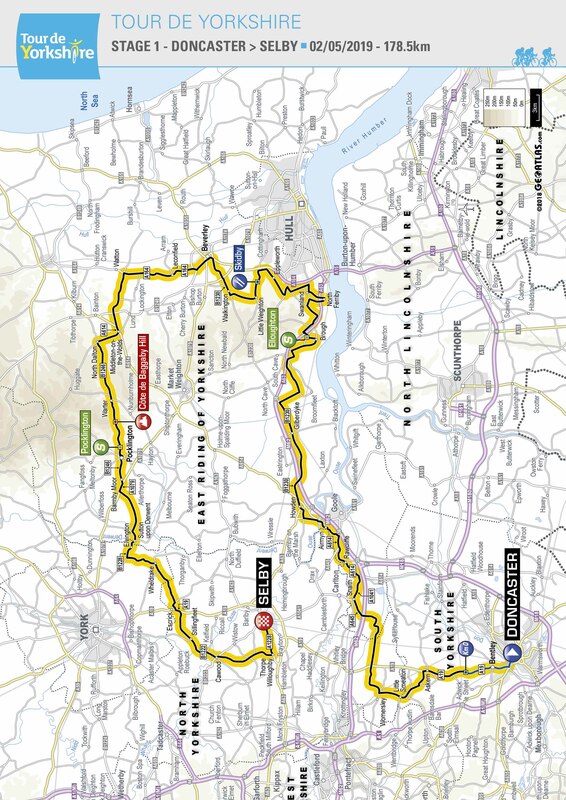 Changing the start of the women’s race from Thursday to Friday should guarantee greater exposure and the routes for the two stages are now exactly the same as the men’s. That means there’s over 1,000m more cumulative climbing than last year and we’ll be in for some enthralling racing. 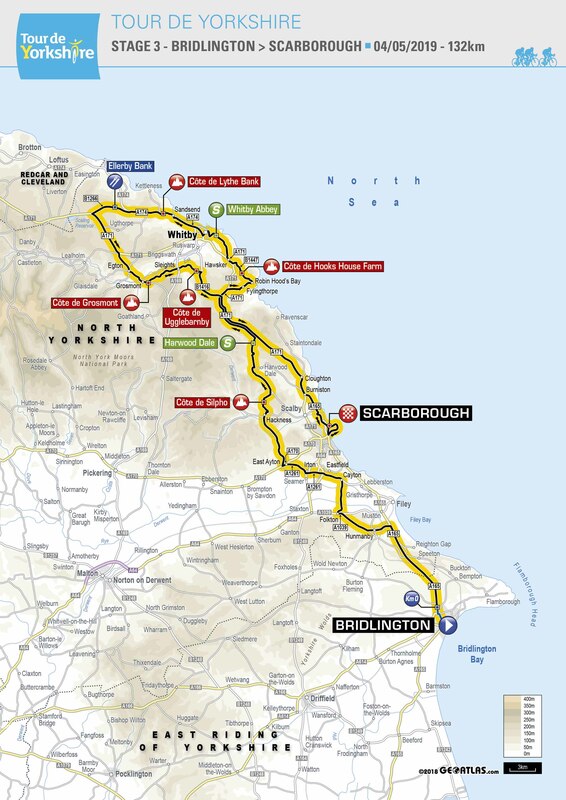 Once again, the team at Welcome to Yorkshire have done a tremendous job in designing such a beautiful, challenging and varied route and I am looking forward to seeing how both races play out. 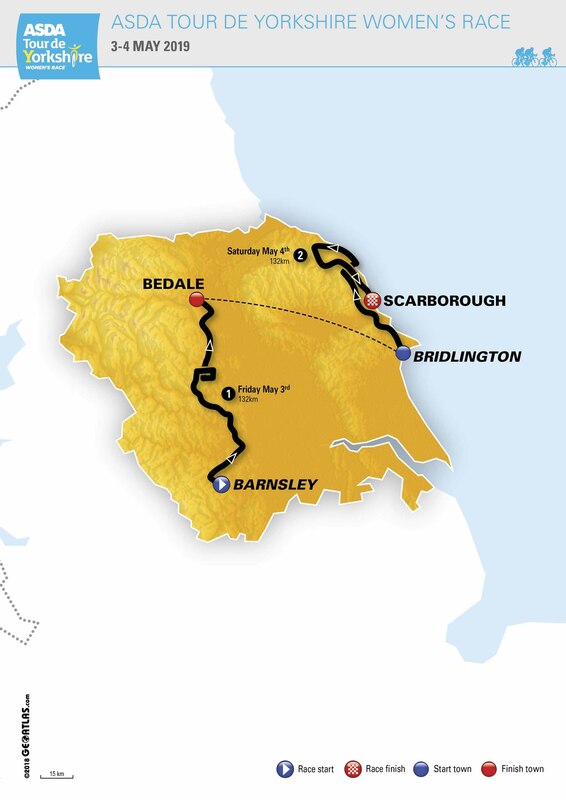 Including the Harrogate circuit gives the race an added dimension next year and we want The Yorkshire Classic stage of the men’s race to become one of the most anticipated dates on the professional cycling calendar.